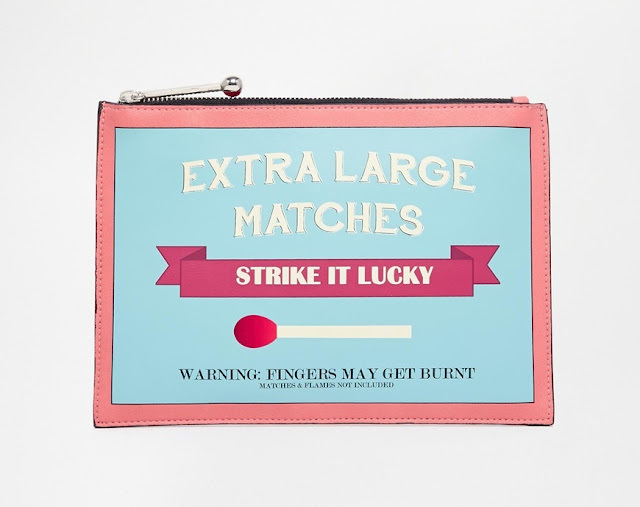 Summer bags tend to be one of two extremes. When I'm headed to the beach or pool, I carry a large tote bag to hold everything that I need. But for an evening out or for a special event, a clutch perfectly complements any outfit, offering just enough room for keys, lipstick, and cell phone. 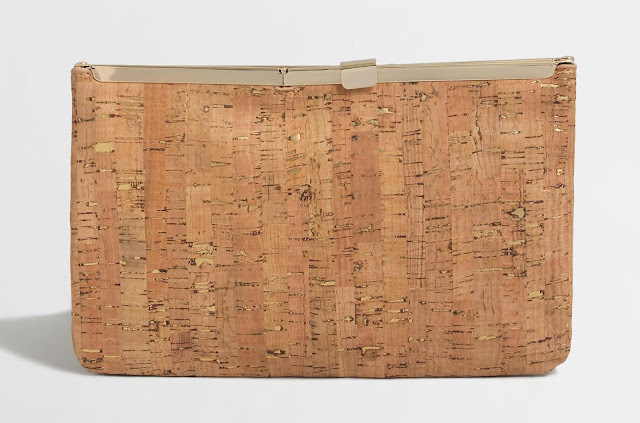 Here are five perfect summer clutches. Best of all, these clutches cost less than $50. 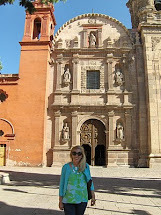 For summer, I love my cork Jack Rogers sandals and wear them as a neutral color with almost everything in my wardrobe. A cork clutch offers incredible versatility and style. 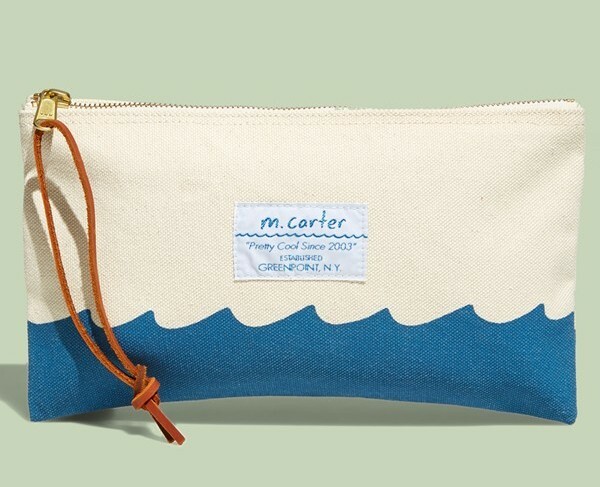 A long leather zipper pull lends a handsome touch to a sturdy canvas pouch printed with a signature wave motif that was meticulously designed in M. Carter's Greenpoint, Brooklyn studio. Perfect for the beach or pool, store your goodies in style. The Match Box clutch offers a whimsical option to top off any outfit. This bag looks much more expensive than the $33 price tag. 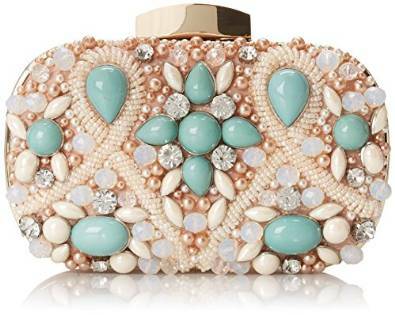 Add elegance at a summer wedding or formal occasion with this stone and jewel encrusted clutch. In the blink of an eye, football season will be here. Support your favorite college team on game day with this game day clutch. 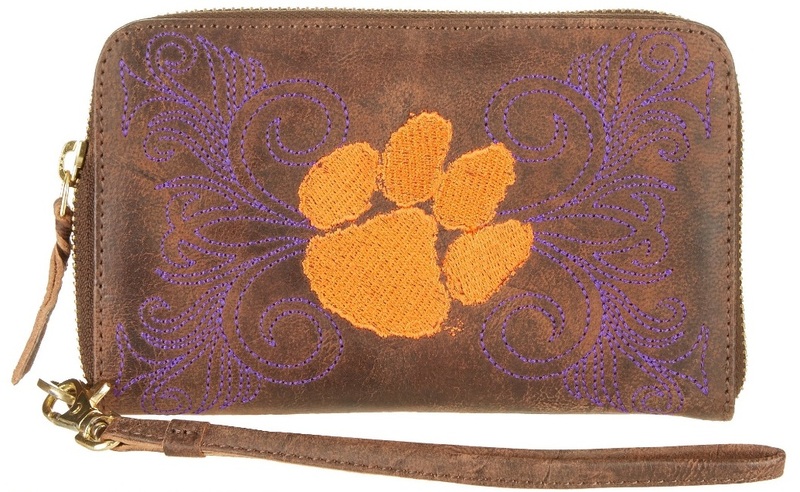 Available for a variety of schools, the clutch looks fantastic with cowboy boots and your favorite game day dress.